Hey, Friends Hi!! 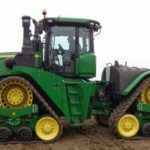 Today Here in this article, we are going to learn about the John Deere 9RT Series John Deere 9470RT, John Deere 9520RT, John Deere 9570RT, John Deere 9470RT Scraper Special, John Deere 9520RT Scraper Special and John Deere 9570RT Scraper Special Tractors information like that price List in The USA, Key Features, Specifications, Images and more. 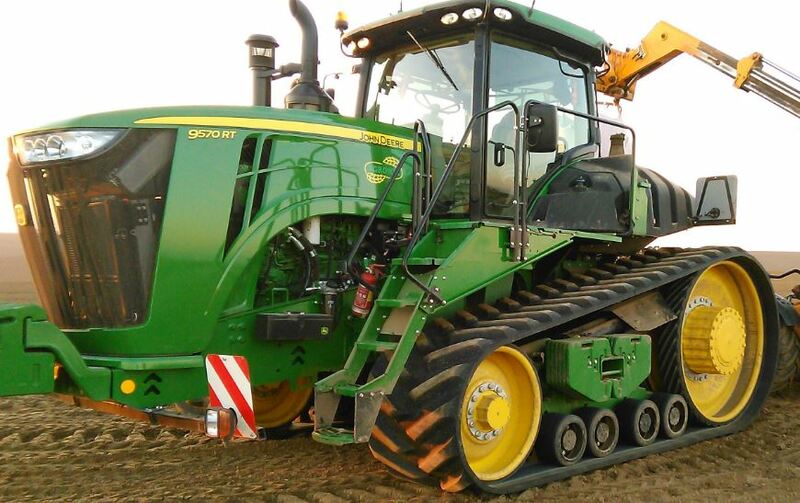 That all tractors built to defy convention. 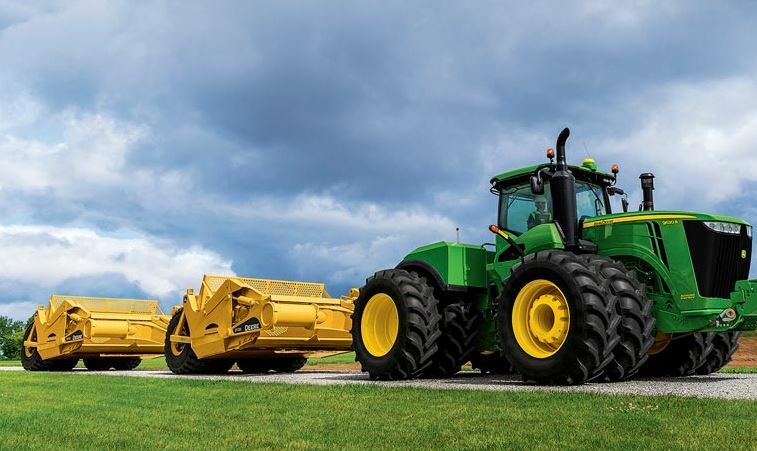 With more 470 to 570 engine horsepower and efficient FT4 engine technology, these John deere tractors welcome a good challenge of the farming operation. 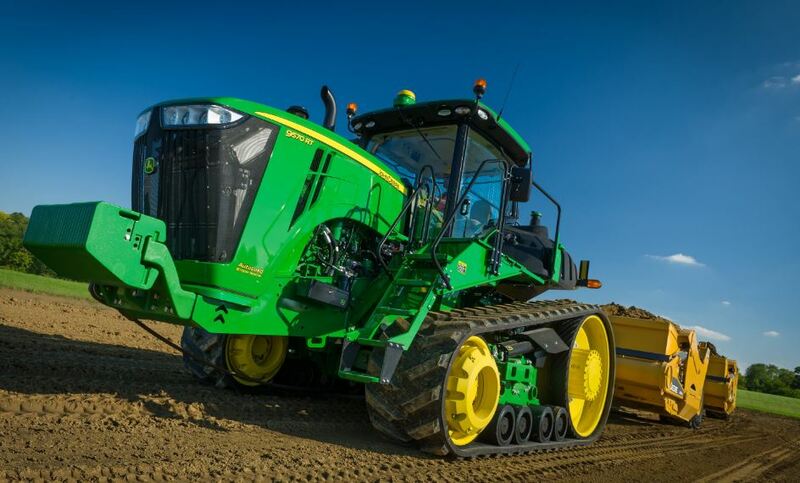 The John Deere 9RT series machines outfitted with the new CommandView™ III cab. 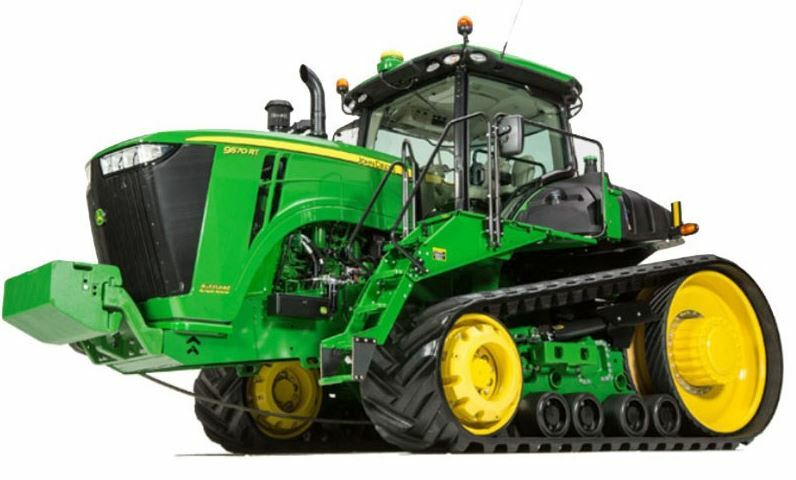 It offers more space, convenience, and comfort. 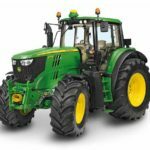 A new and improved e18™ transmission system 18-speed PowerShift 40 kph; 18Forward, 6Reverse with Efficiency Manager™ also adds to the appeal by providing the smoothest shifting power shift in the market. 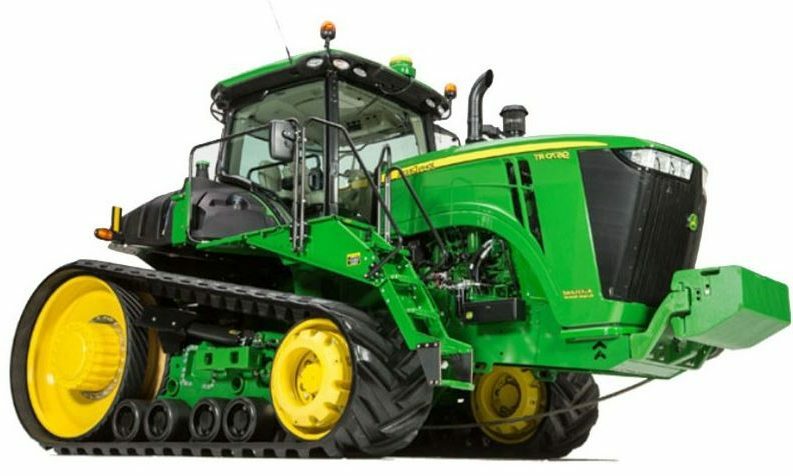 Check it’s single tractor information below my friends. 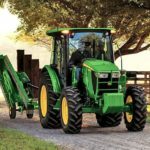 Kubota MGX Series Tractors Info. 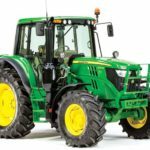 Base Model BELARUS 320 Mini Tractors Info. 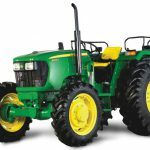 John Deere 9R Series Tractors Info. Command Center Video w/ 4600 Processor Four video inputs (Tyco Connector PN 776536-1) for camera using PAL or NTSC signal. Integrated behind rear cab cover. Camera and extension harness available through parts. 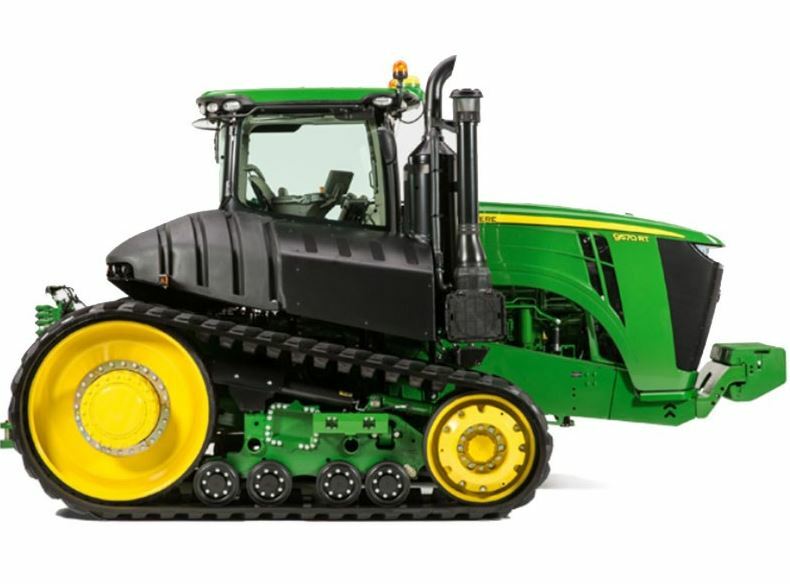 So this was the John Deere 9RT Series Tractors information. 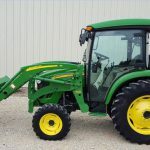 I hope you got all that information regarding the John Deere 9RT Series Tractors, which you were searching for online. If you liked and enjoyed reading this article, then please share with your friends and on social media. Thanks visiting our site.